As for material, there are real hair extensions and fiber hair extensions. 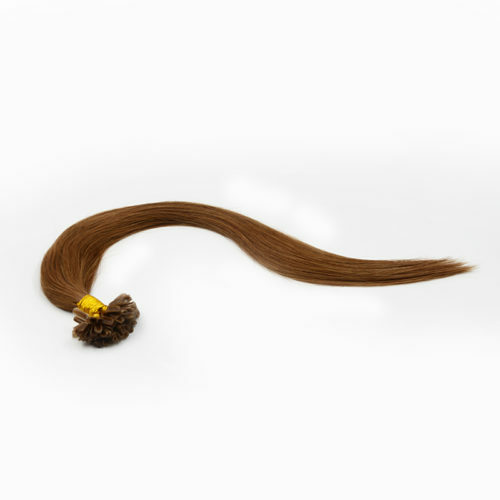 Real hair extensions are easy to lose nutrition and deform, but also spread diseases. Fiber hair extensions is economic, practical and can be formed a variety of hairstyles. Therefore, the choice of fiber hair extensions is more appropriate. When you buy hair extensions, pay attention to slightly larger than your head, so to avoid affecting the head blood circulation. You can use the hairpin grip to avoid being blown away. When you choosing hair extensions, pay attention to your hair color, face color and face shape. White people is suitable for brown hair extensions. Black people is suitable for black or dark brown hair extensions. Similar color is the best choice. Comb your hair extensions every day to keep its style. As for curly hair extensions, you should follow the direction of the waves from top to bottom. Maintain your hair extensions carefully. Wipe hair oil every few days so that your hair extensions remains bright. Wash your hair extensions with warm water by adding appropriate amount of shampoo, do not rub by hands. Drift it with clean water along the direction of the hair. Dry it with soft cloth and then hang it in a cool place. Xuchang Diana hair products Co.,Ltd is one of leading hair extensions suppliers specializing in the export of 100% human hair products, which is an integration of design, manufacture and dealing in this line. We offer different styles of hair extensions to meet your needs!